Парфюмерные находки: 6 ароматов нишевой марки Aimée de Mars! Привет! Сегодня я познакомлю вас с необычными ароматами французской нишевой парфюмерной марки Aimée de Mars! Всю информацию вы можете найти в этом видео, а ниже я опубликую несколько фото и перевод для англоязычных читателей. Приятного просмотра! Hi! Today i would like to tell you about six fragrances by french perfume house Aimee de Mars. Recently i was sent these scents to try and a press folder with lots of cards with fragrance descriptions and other information plus a charming letter with best wishes from Aimee de Mars' brand manager! I loved this personalized touch and i always keep such letters and enjoy reading them again later! The booklet contains a lot of interesting information, and history of this brand was the most interesting for me. Creator and perfumer Valerie Demars, who was born in 1973 in France, tells that all the Aimee de Mars fragrances were inspired by her grandmother's garden, and her granny's name was Aimee Demars! 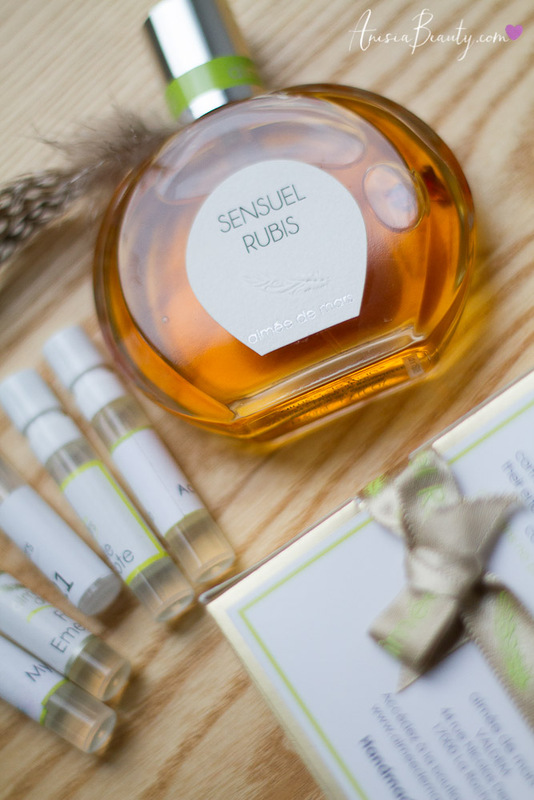 And the reason why Valerie Demars created a natural perfumery brand was the inspiration she got in her childhood from her grandmother's garden with its flowers, herbs and other plants. The perfume concentrate of every Aimee de Mars fragrance contains 95% natural ingredients, i think this is a huge number actually! I also loved the interesting fact that every Aimee de Mars fragrance contains the same "core", the "heart" of the fragrance, which is composed of 21 essential oils. The essences in this mixture are blended in such proportions that they interact and make you feel better when you smell the fragrance. All fragrance concentrate is made personally by Valerie Demars, she makes it by hand and then it's diluted and the fragrance is poured into flacons. This concentrate matures for a quite long time (60 days) before it becomes a finished product. The first one is Le Jardin d'Aimee, inspired by flowers and aromatic plants, the second one is Les Etoiles d'Aimee, inspired by precious stones. This line includes three fragrances, inspired by emerald, ruby and amethyst. And the last line is Les Elements d'Aimee. Every fragrance in this series has 21 in it's name, it symbolizes the "core" of the fragrances, composed of 21 essential oils. I love the identity of this brand, and i love how the colour green and simplicity of lines emphasize natural origin of the components. I'd like to start with the most beautiful Sensuel Rubis, which means Sensual Ruby, and it's from a line inspired by jewels. First, i love the tiny piece of precious stone on the bottom of the flacon. At first, i thought it is a piece of some aromatic resin but then in the booklet i read every fragrance from this line has a tiny jewel in its bottle. This fragrance turned out to be not what i expected it to be. The leading notes of this fragrance on fragrantica were oud, raspberry and other berries so i thought it would be something like classic arab-style Montale and Mancera fragrances. This scent smells neoclassical, it reminds me of 50s-60s fragrances. I've sniffed some vintage creations before and this scent has the same feeling to it. This is a very deep, resinous, warm fragrance with some berry and licorice notes that remind me of Guerlain's La Petite Robe Noire 2012. This fragrance starts very sharp, but calms down quickly, and in a few minutes it turns into a resinous violet and oud combo. It's very sweet, smoky and heady and i begin to feel incense here. It is an evening to night fragrance for a strong woman or even a man, it's quite unusual due to its natural feeling and it's quite retro. To wear this fragrance one should be brave, such fragrances aren't for everybody, it's definitely a luxurious and highest class perfumery. Sensuel Rubis smells very expensive, animalic, sophisticated and a little bitter. Top notes are fruity spicy, heart notes are floral and base is woody animal. List of the notes contains bergamot, sichuan pepper, raspberry, gardenia, violet, incense, cedar duet, sandalwood, patchouli, benzoin, vanilla and leather. Personality of a fragrance: Volcanic (i disagree, this fragrance is warm, but not in an exploding way), adventurous and surprising (i agree, because this fragrance opens in a surprising way). Top notes are fruity, heart notes are floral and the base notes are balsamic and caramel vanilla. The notes are: peach, lemon, lavender, bergamot, rose, jasmine, cedar, sandalwood, patchouli, benzoin, amber, vanilla, musk. “I created this fragrance for women in love, those who live their life to the full. The first contact is slightly fruity, then it offers a truly gourmet note with a mysterious and oriental emphasis. The perfume also reveals a floral heart, rooted in Cedar, Sandalwood and Patchouli. Personality: Joyful, lively, dynamic, hedonistic. I agree that this is a fruity oriental fragrance with very unusual notes. I definitely imagine this scent in an emerald colour but at the same time there is no green freshness in this scent (as we imagine colour green). It is a very dark emerald green, like a velvet on an antique chair in a royal palace somewhere in France. This fragrance is not dusty at all, it's very bright, and it's base is very similar to Sensuel Rubis. The scent is joyful and happy only at the start, it becomes more and more calm eventually. Folle Emeraude is crazy and intellectual at the sime time, but not insane, just a little naughty, like Marie Antoinette playing in her palace. It's still a very royal scent, it should be worn with a straight posture, but it constanly reminds us that we need to be a little naughty sometimes. Next fragrance is Eau 21(Water 21). All "21" fragrances were inspired by nature's elements, eg. Bois 21 (unfortunately i don't have a sample of this one). It is a typical citrus scent, fresh, sporty and eau-de-colognish. Top notes are citrus aromatic, heart notes are floral aquatic, base notes are woody. Family of this fragrance is citrus aromatic. 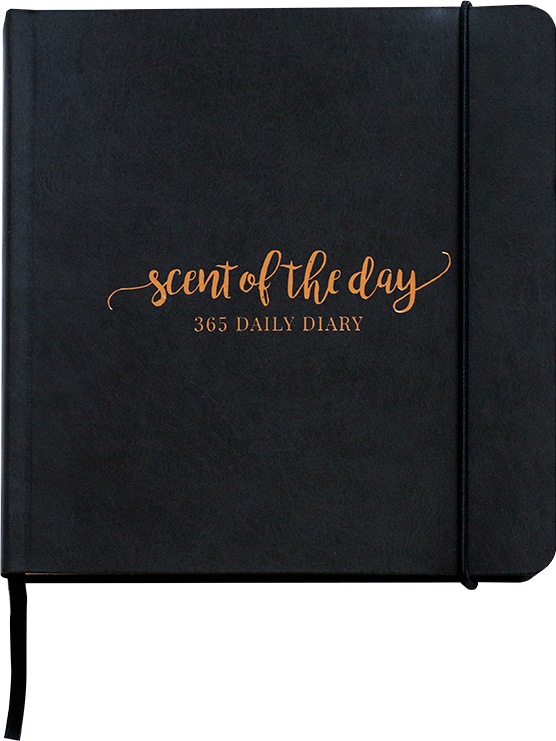 Notes are: bergamot, lemon, basil, mint, jasmine, aquatic notes, cedarwood, oak moss, sandalwood and amber notes. I clearly feel cedar and oakmoss here. This fragrance has a very fresh, aquatic and cooling overall vibe. This fragrance reminds me of the old good classic eau de colognes in a best way, i would compare it with legendary Muelhen's 4711 cologne which was Napoleon's favorite Eau 21 is like a brighter, livelier version of it! By the way, Muelhen's makes a huge 400 ml bottles of their famous cologne which remind me of vodka bottles, and men often use it excessively top to toe! I've read somewhere that Napoleon used 8 liters of eau de cologne every month - he loved it so much! I'm sure that Eau 21 from Aimee de Mars would make him happy cause he wouldn't need to drench himself in cologne no more - 1-2 spritzes of this fragrance are quite enough to smell great for a very long time! 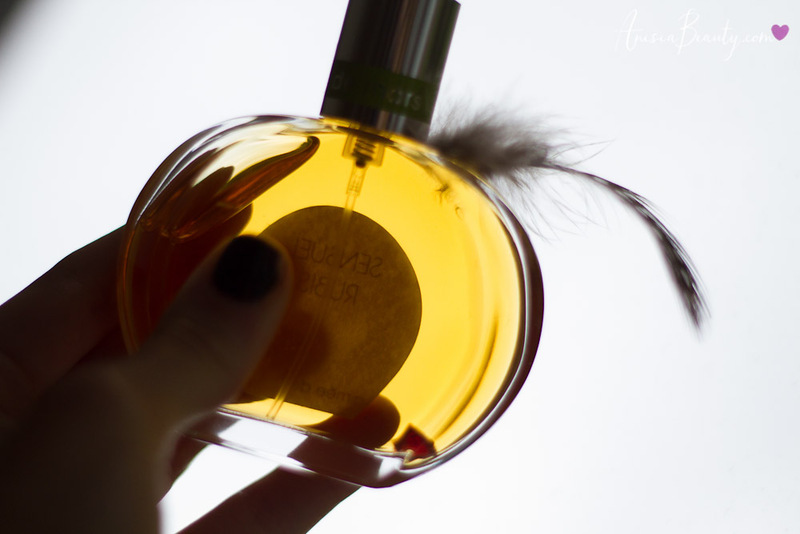 One more citrus fragrance from Aimee de Mars is Espiegle Bergamote, this is a fragrance from Le Jardin d'Aimee line. Top notes are citrus, fresh, green, crisp, fizzy, heart notes are floral and base notes are Moss. Notes are: lemon, lime, bergamot, cardamom, (i love this note in fargrances and like almost every fragrance that contains it, but unfortunately i can't feel it here! ), tea, violet, rose, clove, wood, musk, oakmoss. I totally agree with the description, and this scent reminds me Eau 21, but it's not aquatic at all. If Eau 21 is a refreshing and cooling daytime scent, Espiegle Bergamote would be its nighttime brother, warming and creating coziness for those who's wearing it. It's a pity i don't feel cardamom here cause i love this note! I feel carnation and nutmeg here, and huge amount of citruses. If you like citrus scents, you'd be delighted with these two, they are unique compositions with unusual notes and superb intensity and longevity. The next scent is Mythique Iris - Mythical Iris, it surprised me with its mood. It stands out of all these fragrances. Top notes are discreet, heart is floral and base notes are very powdery, and i totally agree! Notes are: Bergamot, Rose, Ylang, Almond, Benzoin, Iris and Vanilla. "Iris Pallida is one of the finest ingredients used in perfumery. I selected it to create a fragrance as soft as velvet. This Amber composition is sweet with subtle accents of Almond and Vanilla. Benzoin and Sandalwood reinforce the sensation of all-encompassing warmth. Iris brings calm and serenity, its richness comes from patient cultivation; the plant spends three years in the ground and then the roots are dried for three years so as to be able to extract a precious essence that will yield irone with a sweet scent of violet." Personality of this fragrance is: Seductive, sophisticated, feminine and elegant. I agree with everything except seductive! I don't feel bergamot here, and the first blast of fragrance reminds me of Play-Doh scent! Luckily, this feeling disappears quickly and leaves us with a very classic Iris, Rose, Ylang, Vanilla and Violet combo, which is present in lots of classic and vintage fragrances. This fragrance is very calm, sad and even a little anxious, i'd say that this scent is about unhappy love of a young woman, about her fiance who went to war, or another sad love story. It is a smell of antique powder, powder puffs, huge wigs with feathers and voluptious dresses. I'm happy that i tried these scents, it was a wonderful discovery for me! 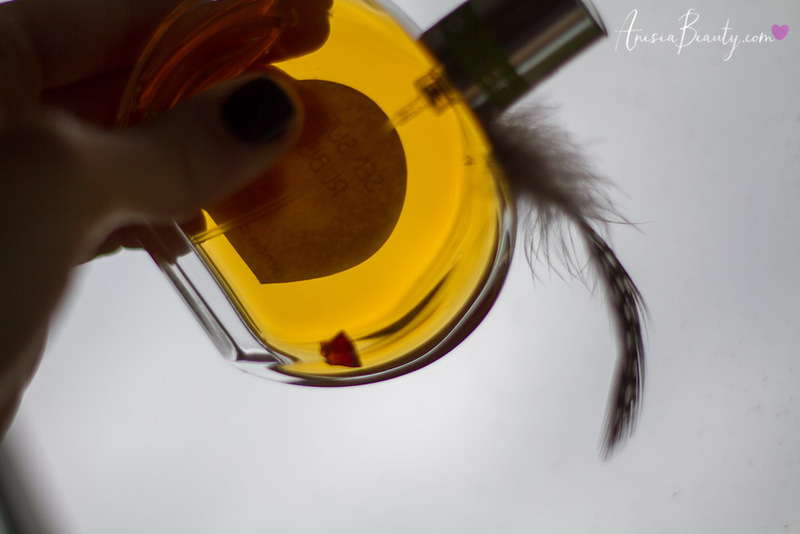 I'm in love with this feathery flacon with a jemstone inside and of course i recommend you to try all of these scents because these scents are of exceptional quality, so hard to find nowadays. And i forgot to mention Aimee de Mars prices! They are: 90 Euros for fragrances from Les Etoiles d'Aimee line (50 ml), 69 Euros for Jardin d'Aimee and 21 series scents (50 ml) and 29 euros for 10 ml roll-ons of Jardin d'Aimee line. TAG: 20 вопросов о красоте и ароматах! VLOG: Мои ароматы, ArtVilnius, CAC/ŠMC и Карина! Пустые баночки июня 2015: косметика и отливанты!